Give a box that changes lives. 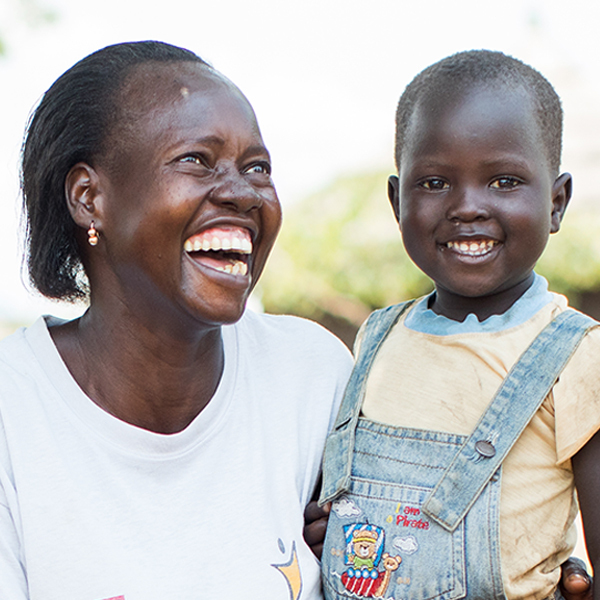 You can empower South Sudanese refugees and Ugandans to provide for their families with dignity. "I have a future for my savings." "The teachings have helped me to take a little and see it multiply." 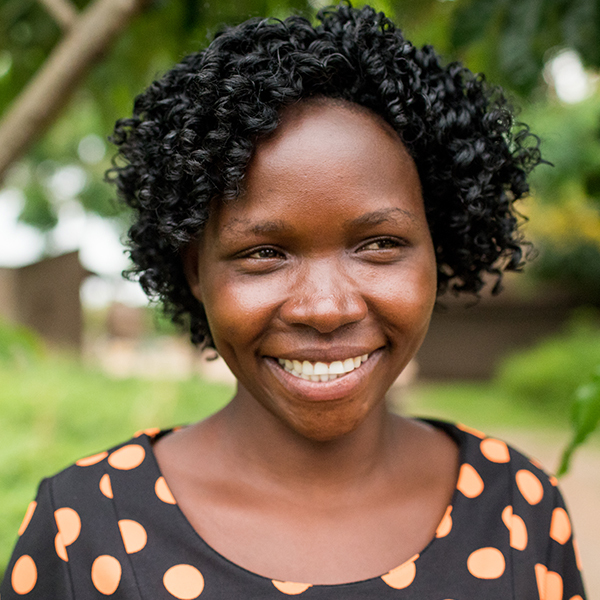 "I came to know Jesus and He has changed my life." 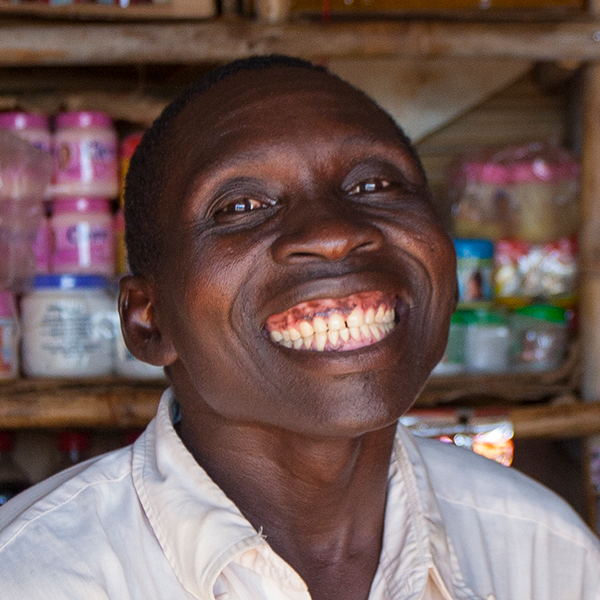 empowers the world’s most fragile, insecure and underserved communities. We work in hard places, to rebuild lives. Refugees and the poor in Uganda are capable but lack the tools to achieve their dreams on their own. Together, we empower them to thrive with the guidance of a trainer and the tools they need in a simple green box. Now they can provide for themselves and their families with dignity. We work with indigenous leaders to promote long-term, sustainable community transformation. Be a voice for the voiceless. Get prayer requests from the field. Attend an event and connect with us.